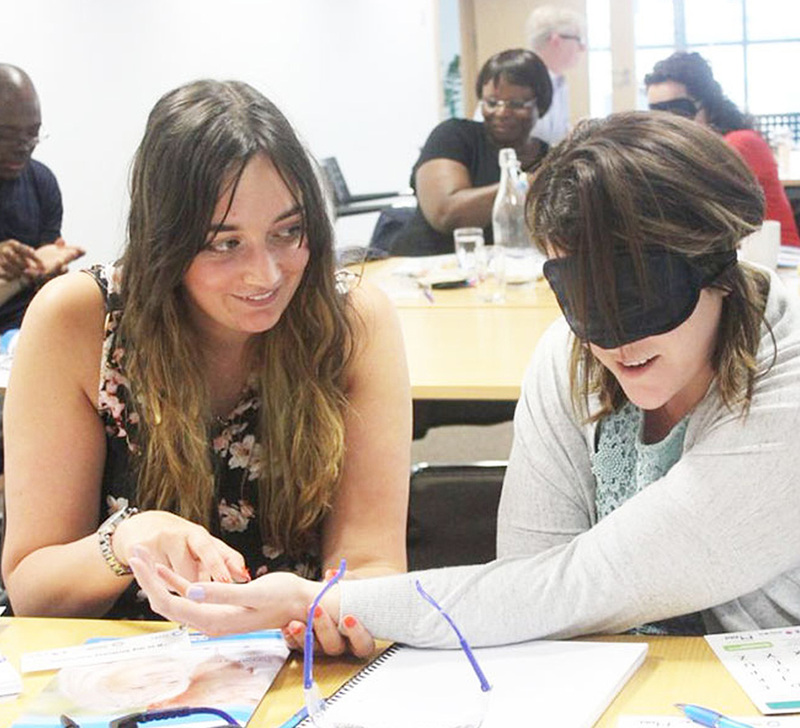 HiVisUK provides learning opportunities for anyone working with or caring for or providing a service to older people with age acquired dual sensory loss (and deafblindness). These come as accredited courses or as short practical workshop sessions. Our accredited courses are delivered either on site “closed” courses exclusively for your organisation’s people or as “open” courses where you can send one or two workers along e.g. our courses in partnership with SCIE. We also offer shorter non-accredited workshop style sessions that can be commissioned by provider organisations as part of their workforce development or service development needs. Examples include: Healthwatch, Hartlepool Carers, Hartlepool Borough Council, Local Pharmaceutical Committees and organisations focused on older people. To find out more about commissioning one of our courses or our workshops please get in touch via the Contact Us page on this site. 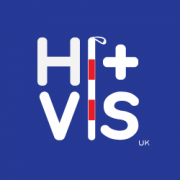 HiVisUK is a charity which truly believes “together is better, together is stronger”. From our SROI research interviews.Our learners talking about what our training means to them. From our SROI research interviews.How our training raises awareness about equipment for daily living tasks. From our SROI research interviews.Evidencing how our work is improving services. From our SROI research interviews.Learners commenting on how our courses can build a more confident workforce.